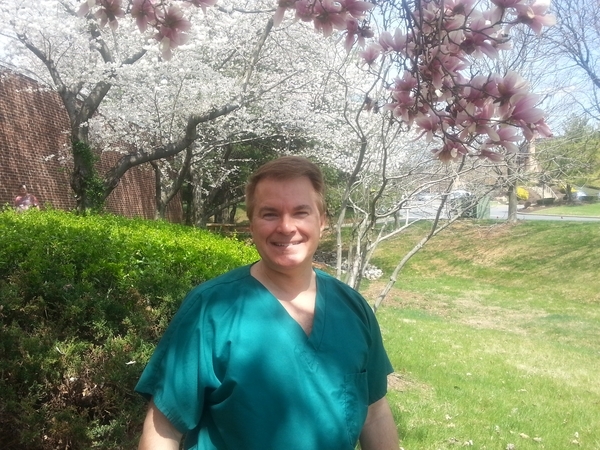 Dr. Muul has been actively practicing oral and maxillofacial surgery for over 20 years. He prides himself on providing quality surgery as well as comfortable and safe anesthesia with a confident, yet friendly, demeanor. As a Board Certified Oral Surgeon, he keeps current with his specialty by attending continuing education courses that cover all aspects of Oral and Maxillofacial Surgery. Dr. Muul enjoys spending time with his family. He also enjoys tennis, horseback riding, motorcycles, swimming and endurance training.